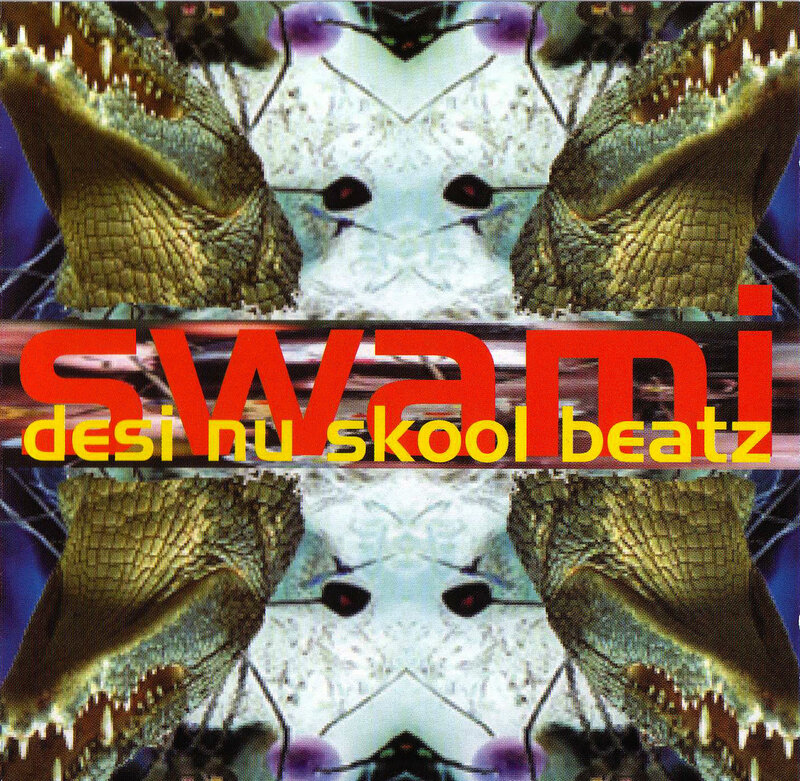 Get all 11 Swami releases available on Bandcamp and save 35%. Includes unlimited streaming via the free Bandcamp app, plus high-quality downloads of Hybrids 2, Hybrids, Back It Up, So Who AM I?, EQUALIZE, Desi Nu Skool Beatz, SIDETRKD, UPGRADE, and 3 more. , and , . 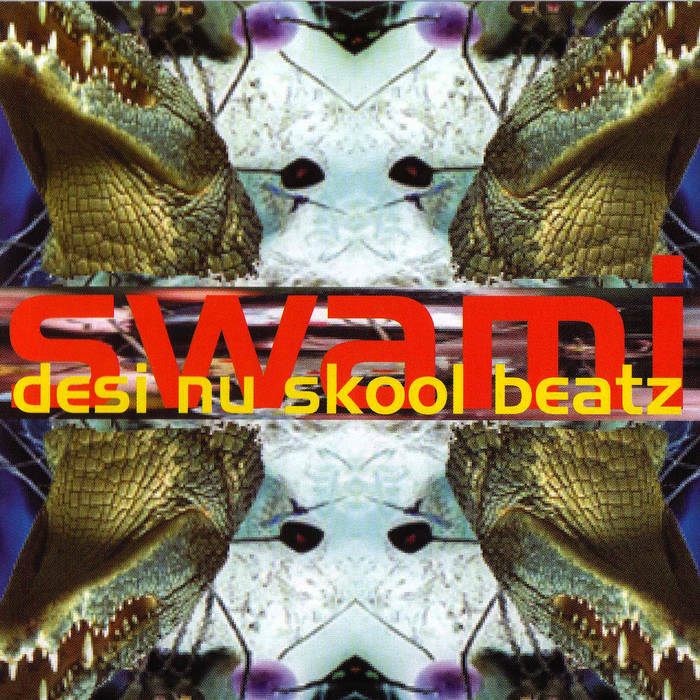 The original debut Swami album. A distinct leap into the future yet rooted in tradition, this is where dance and electronic music truly meets desi culture. Fusing energetic Indian vocals with hard-hitting beats and synths, setting the pace for the global dance floor. Produced by Simon and Diamond for SubDub Records Ltd.